(RxWiki News) After a heart attack, many patients may have trouble sticking to their high-intensity statin regimen. That's according to a new study conducted by Icahn School of Medicine researchers. Two years after a heart attack, many patients were not taking their statin medication as often as they should have been (low adherence). 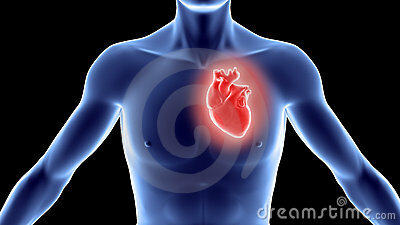 Statins, which help lower cholesterol levels, are often prescribed to people who survive a heart attack. This study looked at more than 57,000 patients on Medicare who had a heart attack and filled a high-intensity statin prescription between 2007 and 2012. Six months after the nearly 30,000 study patients who were between 66 and 75 years old left the hospital, 59 percent were sticking with their high-intensity statins. At two years, that figure had dropped to 42 percent, these researchers found. Some patients switched to a lower-intensity statin over time. 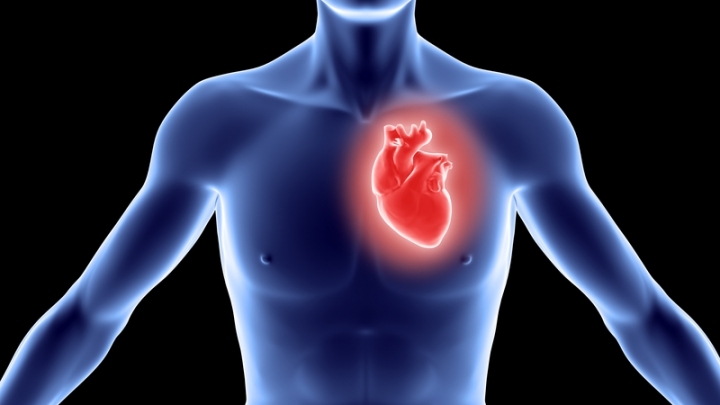 At six months post-heart attack, 8.7 percent of patients had done that. Thirteen percent switched by two years. Seventeen percent of study patients at six months and 19 percent at two years had low adherence to their statins, the study authors found. Of course, some participants stopped taking their statins altogether. By six months, 12 percent of patients had stopped, and that jumped to 19 percent at two years. These researchers noted that their findings were similar for patients who were older than 75. Also, new statin users and patients who were Hispanic or African-American were less likely to stick with their statins. This study did find some factors that were linked to higher statin adherence after a heart attack. "Lower medication costs, cardiologist visits, and cardiac rehabilitation may contribute to improving high­-intensity statin use and adherence after (heart attack)," the study authors wrote. This study was published in JAMA Cardiology. A research grant from Amgen funded this research. Information on potential conflicts of interest was not available at the time of publication.